*Some of the links on this page are affiliate links. Clicking on them does not affect your purchase price, it just means we get a very small percentage that assists in keeping Living Vegan creating new recipes for you each week. 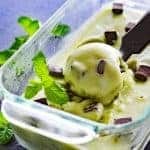 How about a Vegan Mint Chocolate Chip Ice Cream with no artificial flavors OR colors? This recipe is so simple, but is best made with an ice cream maker. However, if you have a high speed blender, like a Vitamix or Blendtec, they do create really nice soft-serve ice cream bases. Additionally, an ice cream attachment can be purchased for most Kitchenaid Mixers. The point being, we need to incorporate a LOT of air in there to get the correct consistency. Whichever method you end up using, you’ll be placing the mixture into a glass pan to freeze a bit to make it properly scoopable. I used vegan chocolate chunks, but if you are a traditionalist, feel free to use chips or even mini chips. Enjoy Life is my favorite vegan brand. The secret ingredient is an Avocado! 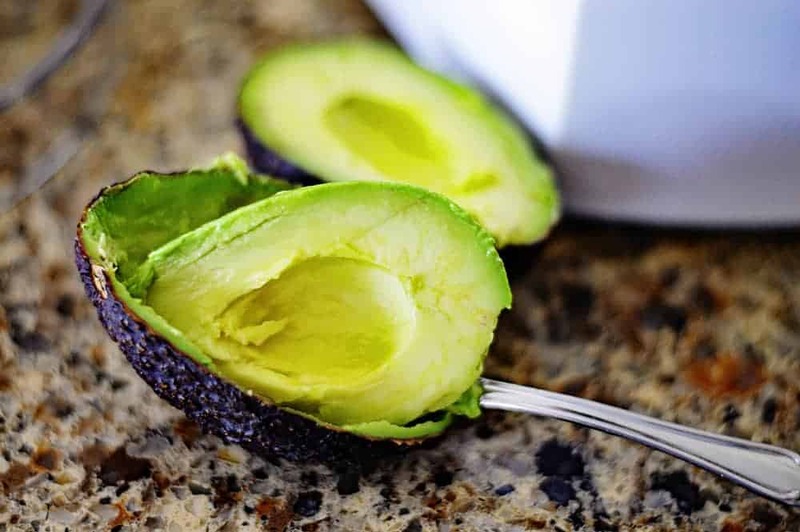 Just one avocado is all it takes to create that traditional green color. And no, you cannot taste it at all in the final product. It does, however, add a creaminess to the ice cream. 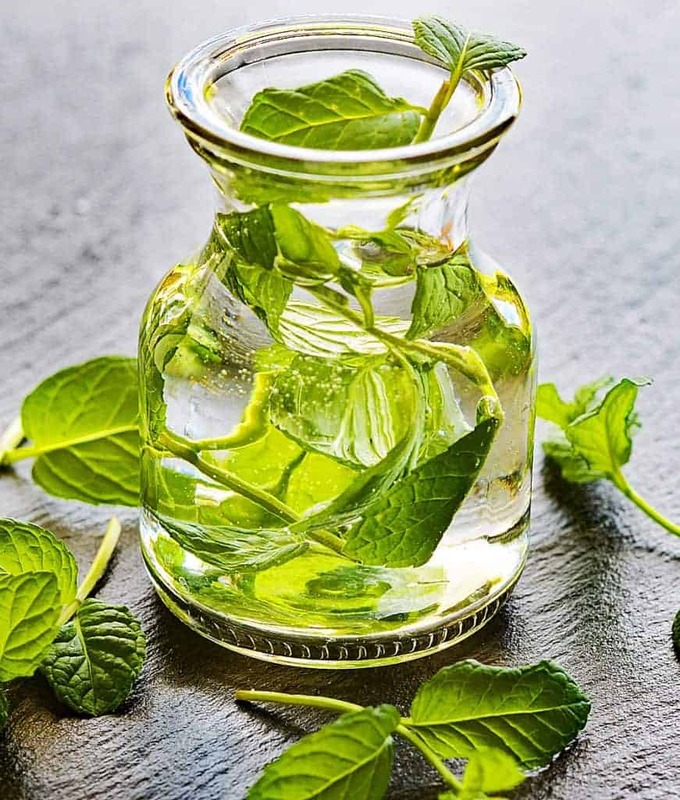 Now you can certainly buy mint extract (it’s a LOT quicker), but did you know that you can make your own at home? 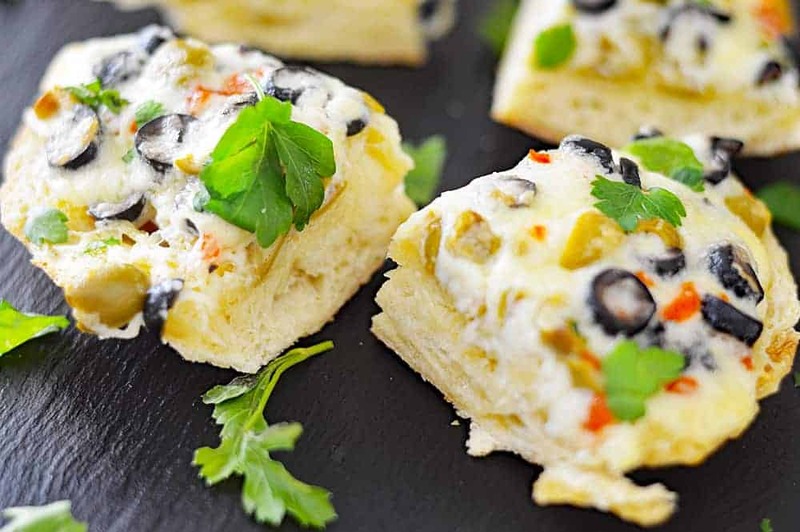 It’s super easy and involves just two ingredients. Just fully submerge fresh peppermint leaves into vodka. All that’s left to do now, is have a little patience. Well, about 4 weeks worth of patience. At this point, discard the leaves and store. I process everything (except the chocolate chunks) in a blender until smooth and transfer to my ice cream maker. Again, if you have a blender capable of taking this mixture to a soft-serve ice cream, do so. At this point, fold in the chocolate chunks. Now, you’ll want to transfer the mixture to a glass dish to freeze for a few hours. If frozen overnight, allow the ice cream to soften a bit on the counter before scooping. 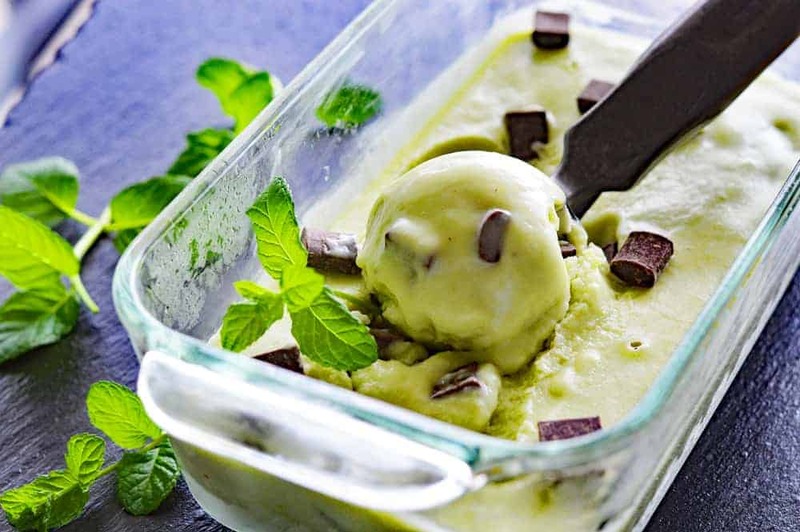 Did you make this recipe for Vegan Mint Chocolate Chip Ice Cream? Let me know what you thought in the comments section below. 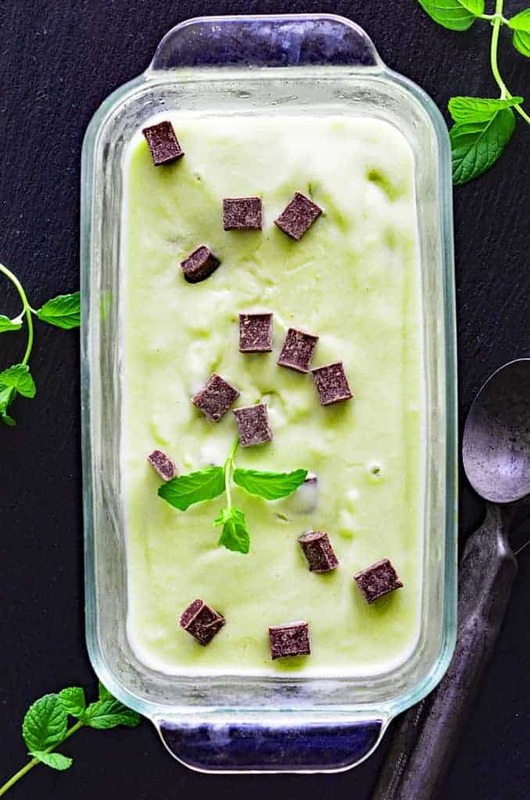 In a blender, combine the coconut milk, agave, mint extract and avocado pureeing until completely smooth. Transfer to an ice cream maker (or mixer with an ice cream attachment, or high speed blender capable of producing soft serve ice cream). Process according to manufacturer's instructions for a soft serve ice cream. Fold in the chocolate chunks by hand. 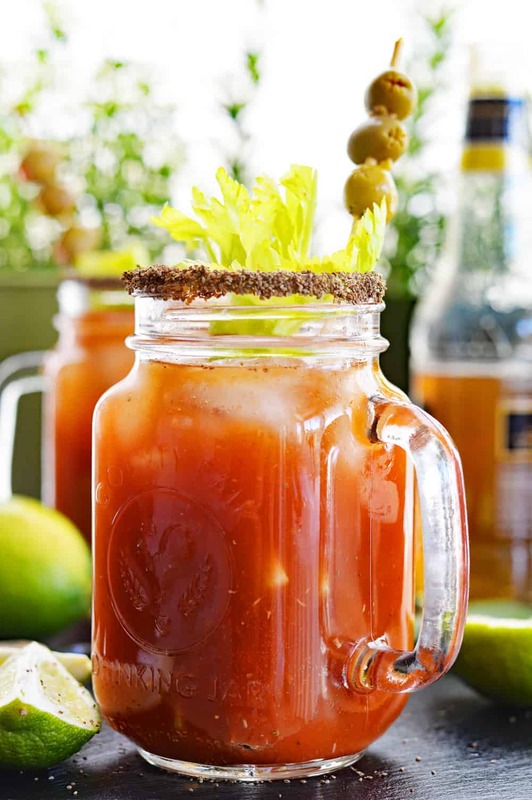 Transfer to a freezer-safe glass dish to firm up for several hours and scoop into your serving dish. If freezing for more than a few hours, just leave it out on the counter for about 20 minutes to soften before serving.